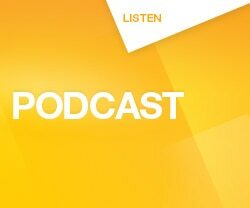 SBS Radio broadcasts Australian news & information in 68 different languages across the channels - Radio 1, Radio 2 and Online. For information about when your program is on air, please visit The Guide. If you would like to learn more about the program in your language, please click on the language link below. 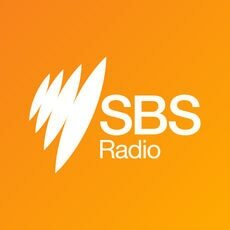 Download the FREE SBS Radio mobile app and listen to your favourite SBS Radio program!